Our Alpine program is full of great adventures on mountains of all sizes! We focus on safety, skills, efficiency, and having fun in the grand Alpine environment. We customize all our trips to give you the experience you desire. Trips range from day climbs of an alpine rock spire, to major expeditions of an Alaska classic or Ama Dablam in Nepal. 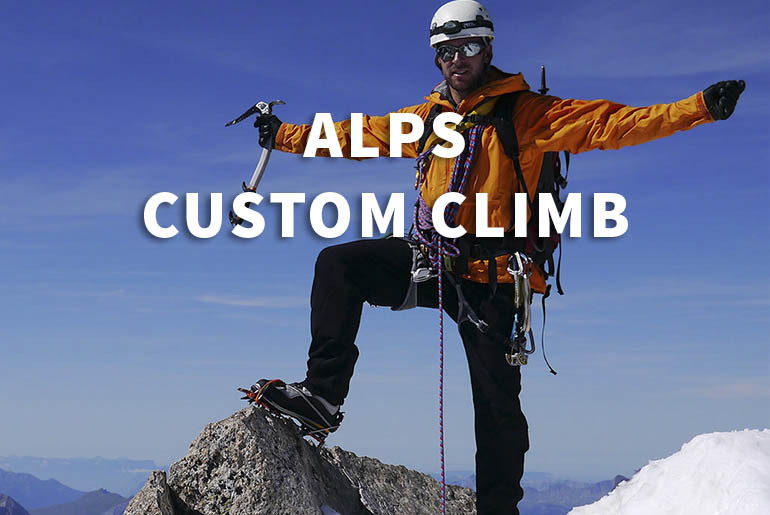 Northern Alpine Guides specializes in guiding and instructing technical Alpine climbing. Whether it’s teaching a course or one on one guiding you can count on us to give you world class services. 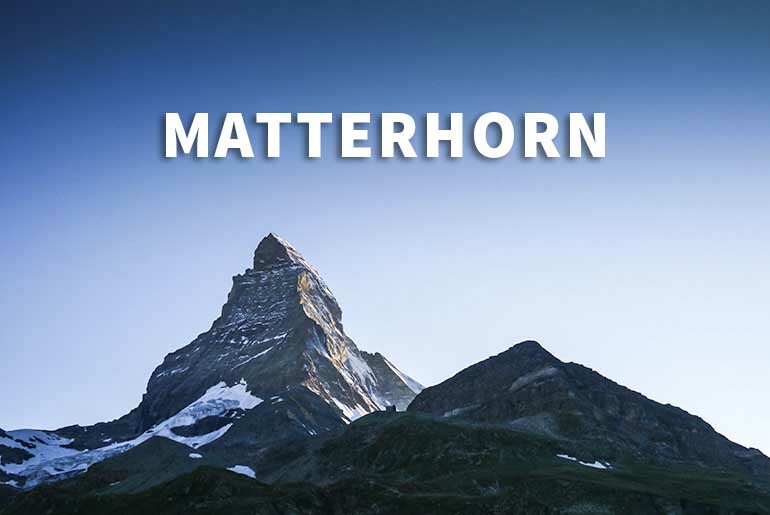 We have guided clients up some of the most physically and technically difficult guided climbs in the world. From the Complete West Rib of Denali, North Face of Mt. Shuksan, Ama Dablam’s S.W. 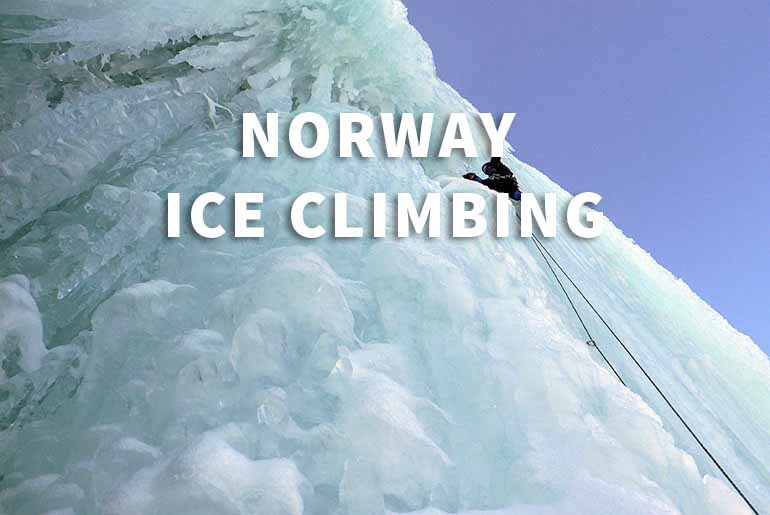 Ridge, Mount Blanc Traverse, to Norway’s Store Skagastølstind… we take you there in style! 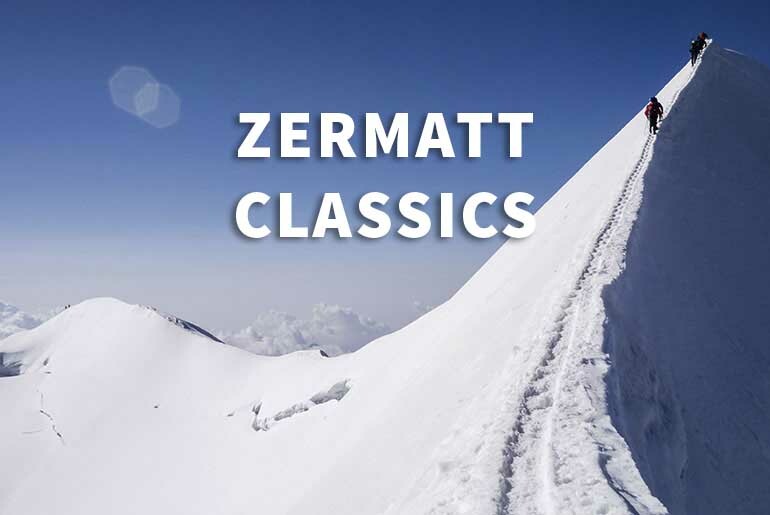 Alpine climbing requires all the skills in the book. 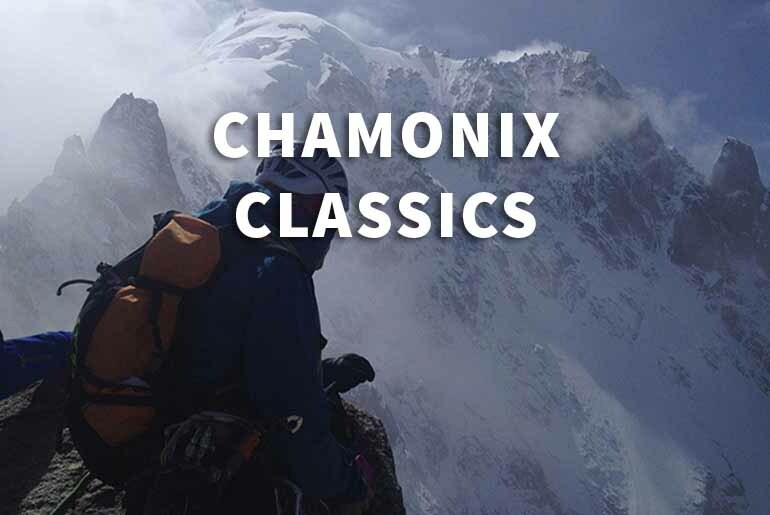 To be an alpinist you have to be solid in all disciplines of climbing; steep snow, ice, rock, and glacial approaches. 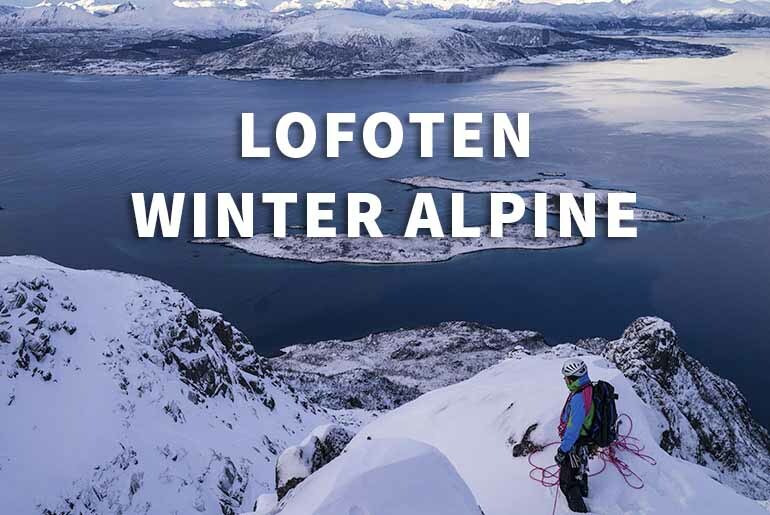 We offer Alpine Courses in the Alaska Range, North Cascades, and Norway’s fjell. In all our instructional programs we climb a peak that tests and confirms skills that have been taught throughout the course.